is an innovative clinical treatment for trauma and unresolved emotional stress. It is an efficient, comprehensive methodology for the treatment of disturbing experiences that underline many pathologies. EMDR is an integrated model that draws from behavioral cognitive, psychodynamic, body-based, and systems therapies and provides profound and stable treatment effects in a short period of time. This technique helps reprocess distressing thoughts and memories. 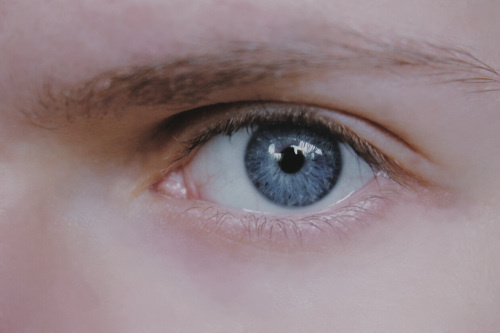 Since its introduction in 1989, EMDR has been taught to over 20,000 clinicians worldwide and is firmly grounded in research demonstrating its efficacy in treating trauma. What you can expect from a session: Sessions begin with a comprehensive history taking. Once this is completed the client selects a target memory to work on. Although the processing of the memory may go quickly, the comprehensive history taking and preparation may take more than one session and it is important that clients understand this. Once a target memory is selected the client is asked to hold a picture in their mind of the memory and any sensation that may accompany it while following the therapists hand as it moves from right to left for about 20 or so passes. This is repeated many times over. Often the client reports any new sensations or images that arise during this time. It is thought that this bi-lateral visual crossing potentiates the lessoning of the stored memory. EMDR is but one method for overcoming traumatic memories and experiences. Another wonderful technique is Somatic Experiencing. Whether clients choose EMDR or Somatic Experiencing, the most important thing to know is that traumatic memories and experiences can be overcome returning clients to greater resiliency, joy and capacity.